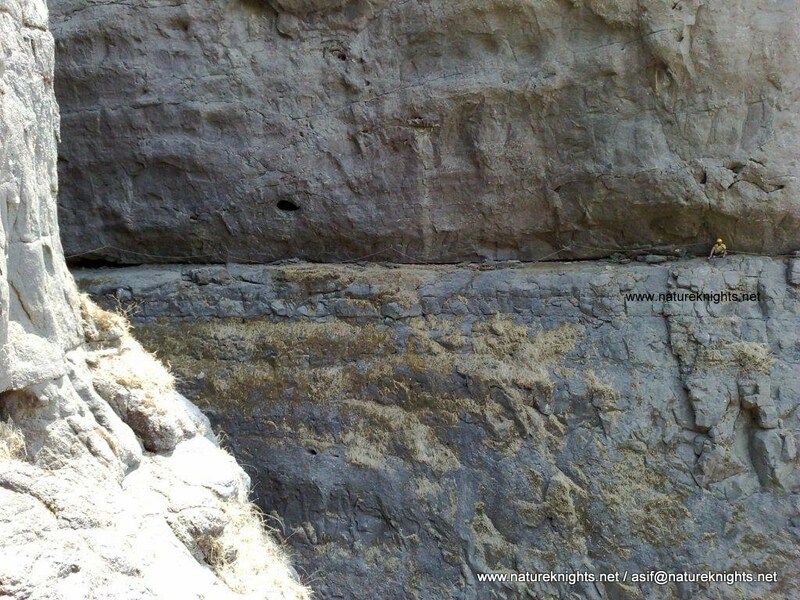 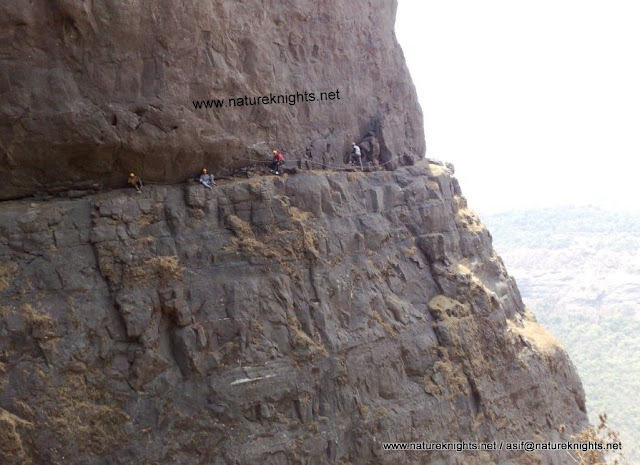 Optional: Extreme Rappelling and Traversing..
One of the most Challenging Overhang Rappelling in Maharashtra.. Have a Taste of Real Adventure. 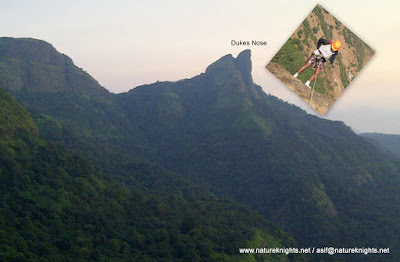 Travel till base village; trek from base village to Dukes Nose Summit; Induction and instructions on basic technique for rappelling; Actual Rappelling Length 300 feet, adventure traversing on the edge of monolith, Trek from Base Village to Dukes Nose, Return Trek from Dukes Nose to Base Village..
Group size for trip: Minimum 25 paid participants. Trek from base village to Dukes Nose (a little over one hour).